BOOBOOK regularly gives back to our local community through corporate sponsorship, volunteering and supporting our community partners. We help spread knowledge about our local flora and fauna at community events like spotlighting evenings, birdwatching days, field days and excursions.  BOOBOOK is the founder and major ongoing corporate supporter of the Maranoa Wildlife Caring and Education Centre (MWCEC). This is a wildlife group in the Maranoa set up to care for sick, injured or orphaned wildlife. Due to our location and office hours BOOBOOK has become a drop off and collection point for wildlife requiring care. We receive well over 250 animals a year on behalf of this group. Our staff also provide rescue support and caring advice to wildlife volunteers and the majority of our staff are wildlife carers within the MWCEC. BOOBOOK also provides short term and respite help for wildlife should the MWCEC carers need to travel away. On behalf of this group we also voluntarily provide induction and administration support as well as ongoing financial donations to help the group with its functions. Our team members use their expertise and volunteer at a range of events. For example each year, during Roma’s Easter in the Country event, our staff provide free guided walks around Roma’s Bush Gardens located in the centre of town. Here we talk about local native vegetation communities and wildlife found within them. Our staff regularly volunteer at school events such as U8’s days, school fetes and national tree planting days as well as giving various school talks to different year levels. 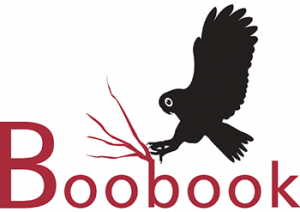 BOOBOOK staff can also often be seen behind a table in a marquee selling drinks and food or running a wildlife information stall at markets and other events to help the Maranoa Wildlife Caring & Education Centre raise money for the care of sick, injured or orphaned wildlife. Our business manager, Meryl, coordinates the Roma Junior Touch Football Club. She also sits on various community committees such as Visit Roma Inc and is a volunteer board member of the Outback Queensland Tourism Association. Over the years Meryl has also contributed significantly to other organisations, such as the local school P&C, where she organised many fetes, participated in numerous fundraising events, successfully wrote a number of grants for the school and generally supported a range of school activities. Craig, her husband and Principal Ecologist, has and continues to sit on a range of technical advisory committees or panels for various native species. Our Botanist, Rose, is the secretary of the Roma Bush Gardens and through her work at BOOBOOK quite often presents to local garden groups and other oganisations. Staff within BOOBOOK also regularly respond to local calls and drop-in enquiries about native wildlife or vegetation. BOOBOOK financially contributes to organisations like the Save the Bilby Fund, local sporting or school groups, Roma Eisteddfod, Roma Show, Injune School and other organisations / events.